Yes! You read that right. 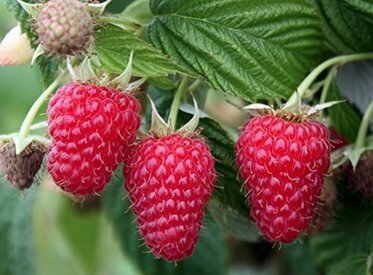 Pick your own beautiful raspberries without the ouches! This thornless primocane is high yielding and winter hardy. Produces delicious, large berries. Fruits summer and Fall. 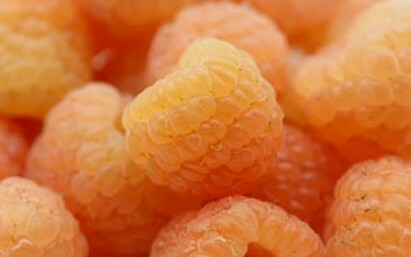 ​Grow your own super sweet, exceptionally flavored, golden raspberries! Winter hardy primocane raspberry. Heavy producer. Fruits summer and fall.